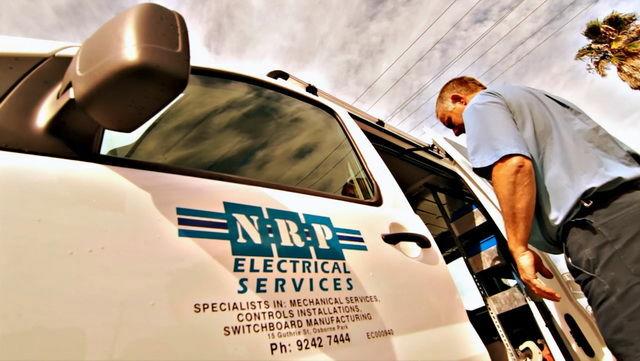 NRP Electrical Services was established in 1978. 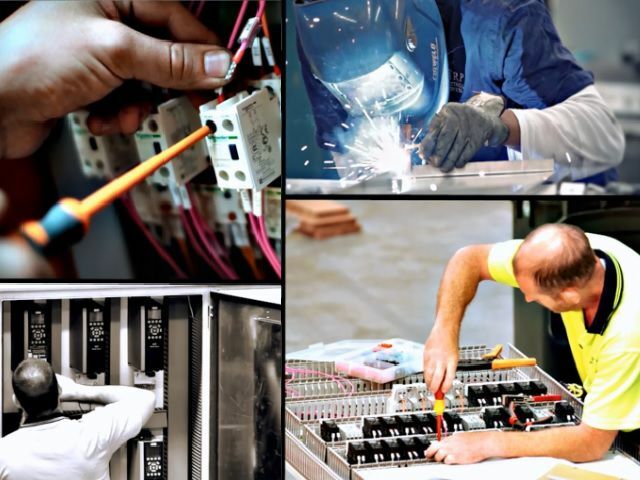 We are a WA owned and operated electrical engineering and contracting company which has gained a solid reputation over the years as an electrical and control systems and building automation specialist for mechanical services. 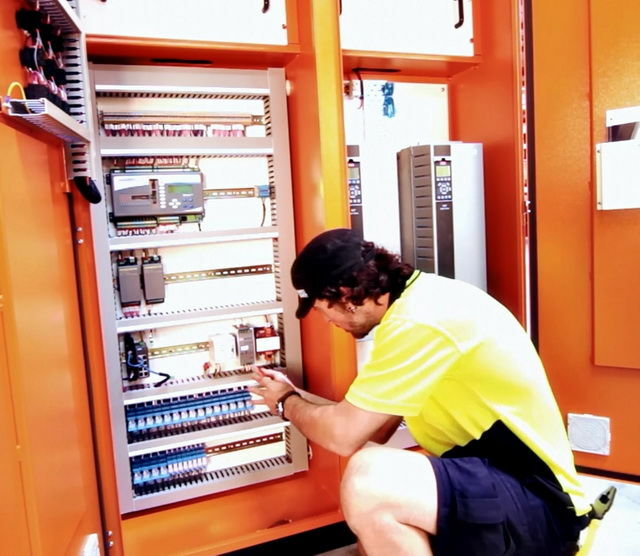 Operating from a 3000m2 Osborne Park premises our in-house manufacturing department specialises in the design and manufacture of quality electrical switchboards and metal enclosures. 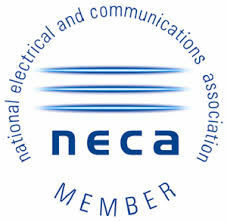 As "WA's Innotech Distributor", recent winner of the Innotech "Non-Programmable Controller Sales Award" for 2017/18 and Siemens Building Technologies "WA Authorised Distribution Partner" for HVAC Products, NRP Electrical Services is the proven name you can trust to supply your controls needs. 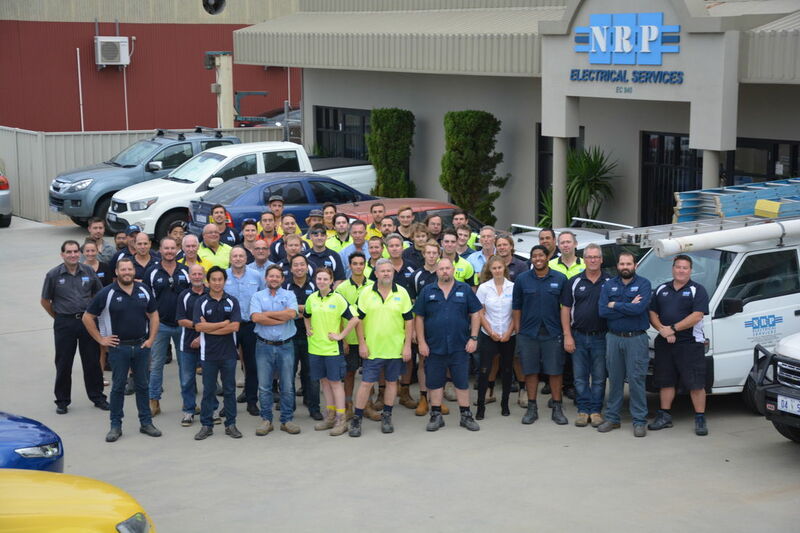 At NRP Electrical Services, we believe our strength lies in our staff; 80+ loyal and dedicated employees, many with us for more than twenty years. 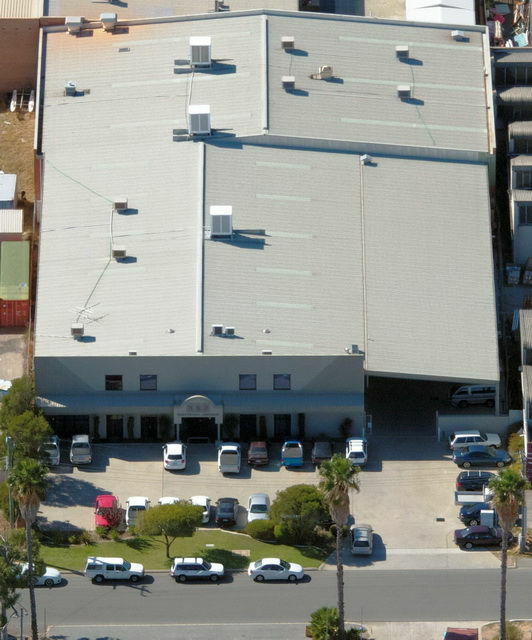 "Our success, built on their passion..."
Our team is committed to ongoing research and continual improvement of our quality management system, which meet Australian standards. We provide a cost effective range of products and services to meet the diverse needs of our clients and their growth for years to come. Our Safety Management System has helped the leadership team drive towards their heath and safety goals.